We are back in our journey to the perfect collaborative pentesting tool, a Multiuser Penetration Test IDE, designed for collaborative data sharing. AKA Faraday! 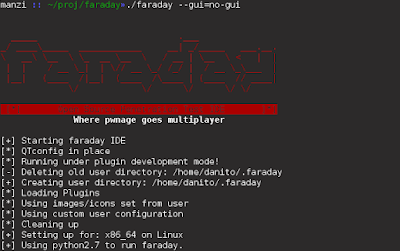 We are proud to present two new features that will enhace the Faraday experience. Taking feedback from our users we took account that each of them had particular needs from their consoles (completion, size, fonts, so on so forth) and their need to be able to know what commands where run during an engagement. First of all we decoupled the UI from QT3. QT3 is deprecated, is not open source and it's outdated. 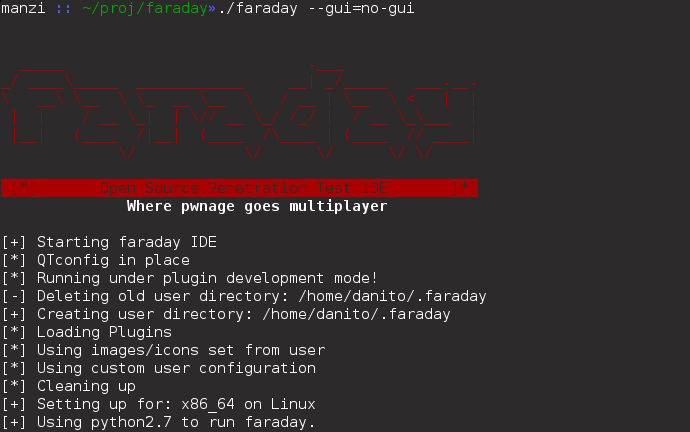 That's why now you can use your own zsh terminal to interact seamlessly with Faraday from you favorite terminal emulator ! The second feature we like to tell you about is a Command Execution History panel in our dashboard. 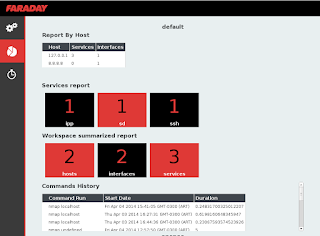 As pentesters we most often need to share the gathered information, and a big bunch of it is the commands we executed. So we now keep the commands that were executed within the parameters, epoch and duration of the execution. Assume Bob and Harry are pentesting an internal B class network. As Bob runs a quick-and-dirty nmap to the whole subnet, Harry is eager to run his. How could each other notice or communicate the command runs so they won't duplicate efforts? By email? By phone? No! By Faraday!